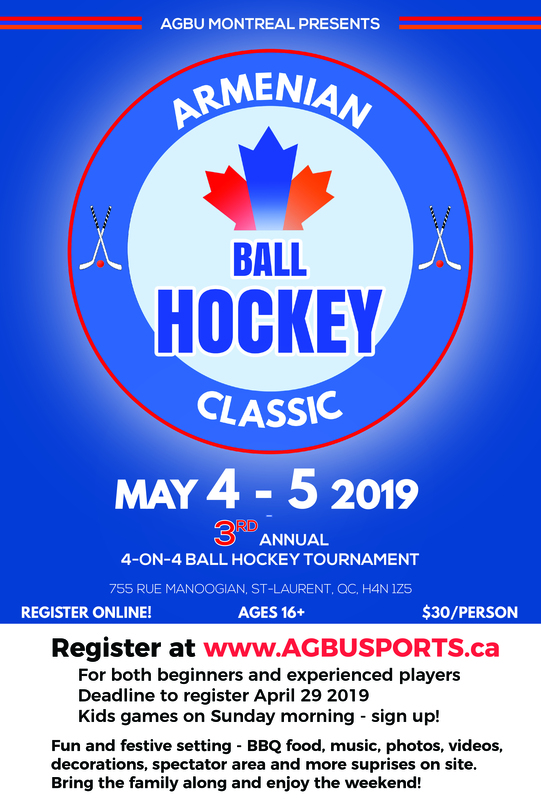 Once a year, this weekend tournament offers our community members the chance to participate in an awesome 4 on 4 ball hockey tournament in a fun and festive setting that combines sports and community. 🏒 Registration is now open. Sign up now! Our volunteers do a terrific job of transforming the school gym into a hockey themed arena. We adapt both the inside playing surface and the outside area to give players and spectators a true hockey atmosphere. You’ll be pleasantly surprised at the design and you’ll definitely feel like you’re not just entering a gym! Weather permitting, the BBQ will be cooking all weekend long! We will have food and drinks available for players and spectators. Bring your families along for the experience! There’s food, entertainment and plenty of sitting area for them to see the action and cheer you on! Our team of amateur photographers and videographers try to capture all the best moments throughout the weekend. We might even ask you for a quick interview live on site! We create special videos recapping the tournament and you can see the videos from past years on our website. On Sunday morning, it is the kids turn to play. We organize two games for the school kids so that they get the hockey experience too. Our goal is making sure each player has a fun and pleasant experience! We guarantee it! We’ve got a couple of nice surprises planned for the weekend, can’t wait to show you. Part 2 is now live ! Part 1 is now live !